Space Weather Prediction Center | Watts Up With That? November 4, 2013 in Solar. April 9, 2013 in Solar. March 6, 2013 in Solar. February 5, 2013 in Solar. Our current solar cycle 24 – still in a slump – solar max reached? December 10, 2012 in Science, Solar. September 3, 2012 in Solar. 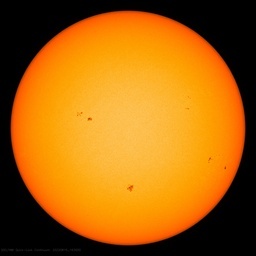 March 22, 2012 in solar flare.